"Time to make the donuts." Anyone else remember that commercial from back in the day? No donuts today, but it is time to play with new toys! 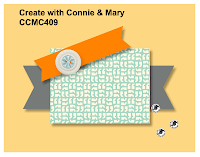 The new catalog is now live, which means lots of new stamps, embellishments, die cuts and colors will be coming your way with our weekly challenges at Create with Connie & Mary. This week's sketch challenge lended itself nicely to the new Swirly Birds bundle. What I love about this particular new set is that you can make it feminine or masculine. 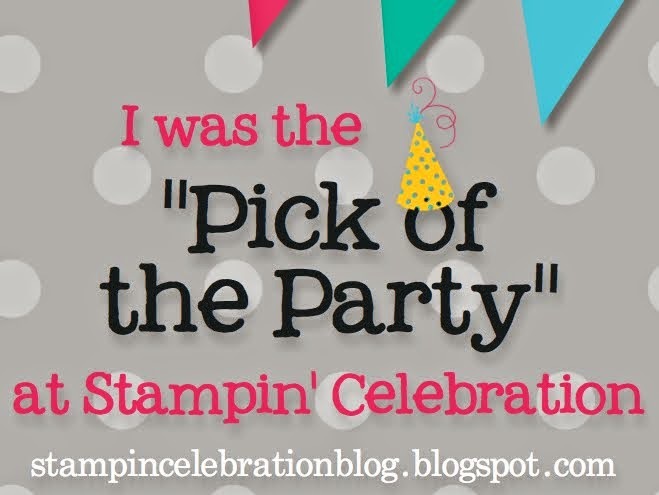 It's a double bonus and a must have stamp set in everyone's collection! I was inspired over the weekend with the red, white and blue colors. I chose Night of Navy, Cherry Cobbler and Soft Suede for my sailboat. Marina Mist makes wonderful waves and water. Sponged Pool Party makes for a soft sky and Daffodil Delight is the perfect choice for the shining sun. I added Wink of Stella to the clouds and the sailboat for added interest. The words are from the Sunburst Sayings stamp set and embossed using Versamark and White Embossing Powder. Thanks for stopping by today and sailing away with me! 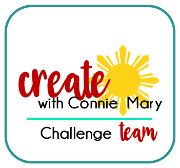 We'd love for you to play along with the sketch challenge this week. 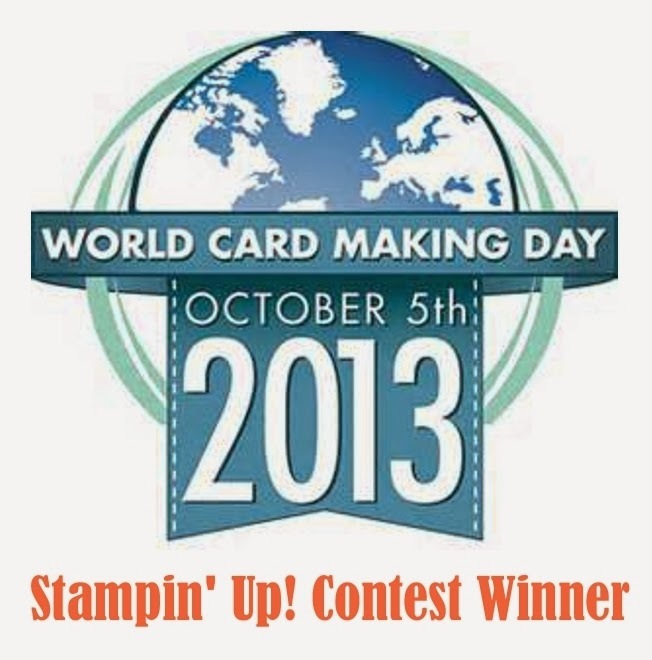 Happy Stamping my friends! Fantastic sample! Love the little sun/clouds up in the corner. This certainly is a fun stamp set! This is so fun and inviting! It would be so great if we could jump right into this perfect scene! Beautiful job! This is my favourite set in the new catalogue Jennifer and I love the little seaside scene you've created! Love the way you used the banner element of the sketch for your sunshine and clouds - such a fun card! This is such a lovely card. I adore this stamp set and how versatile it is. The clouds and sun are such great additions to the beautiful scene you created. This is a great card! I have yet to try the nautical theme with this stamp set. You have inspired me! 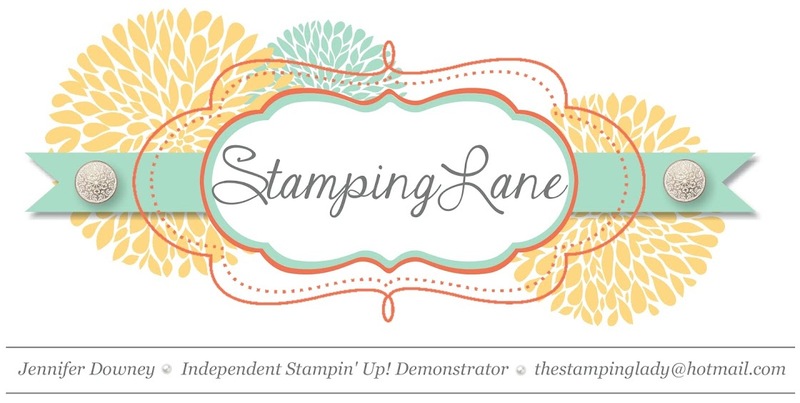 Enter Your Email & Follow My Blog!